In my last blog post I wrote about getting the Network + Certification and the Security + Certification from Comptia and I noted that my goal was to get my CCNA in 2019. Well I did it! 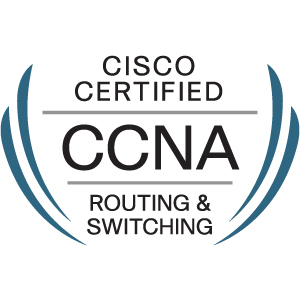 Last Friday I sat for the exam and I passed the second of two exams and am now Cisco Certified CCNA in Routing and Switching! For the past 8 seasons we've been providing a website and support for local photographer Russell Hawkins of Hawks Photos, building his website and uploading all of the pictures after each game. Last year we helped him move his website http://www.hawksphotos.com to a platform that handles all of his ordering, printing and simplified his processes allowing him to spend more time taking pictures and less time managing all of the behind the scenes stuff. His new website allows his customers to order directly from his site, select the size they want, and they can even purchase the digital download. Russell no longer has to print all of his pictures himself as this is done and they are mailed to the customers automatically. His customers can even have Hawks Photos printed on many gift items such as cups and t shirts. Boerne Lawn Care I am Brian Bond and I have been mowing the Smith Cemetery for the last 12 years and have also started mowing residential lawns in Boerne. The Smith Cemetery Association votes every year on a company to maintain the cemetery and they have chosen me every year to continue to care for this special place and I have been honored to continue to care for the property. I was recently contacted about this rental property in Boerne that has been vacant for awhile and the lawn was neglected. I was able to get the lawn back in shape to make it more attractive for prospective renters. I can help you make your property look great again! Planting trees isn't actually on my list of services, however that's just what we were asked to do recently. We planted the trees using the best Miracle Grow soil and root stimulant tablets to ensure that the trees will be get off to a healthy start. We will also be maintaining this property. I have started mowing lawns in the Boerne area in addition to all of the other stuff I am doing. I will give you a free estimate and a fair price. I will travel to most areas around Boerne, Leon Springs, Fair Oaks, Bergheim, Comfort and everything in between. I am offering Mowing, Edging, Trimming, Mulching, Hedge Trimming, and just about anything else you could need. I am a certified ITIL Expert and can provide consulting, training and guide deployment in IT best practices. Earning the ITIL certification is a very challenging ordeal for anyone. It consist of taking 5 test over each subject area, Service Strategy, Service Design, Service Transition, Service Operation, and Continual Service Improvement, and then a much more difficult exam called Managing Across the Life cycle which is inclusive of all subject areas. 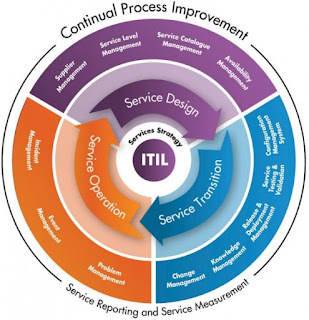 ITIL is based on IT Best practices in IT governance and helps IT operations to optimize their resources and produce a value based service to their organization. 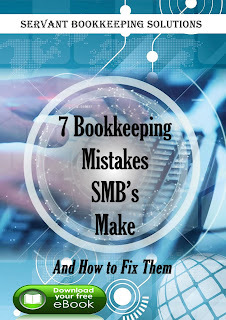 If you would like assistance in implementing some of these best practices in your organization please reach out to me.